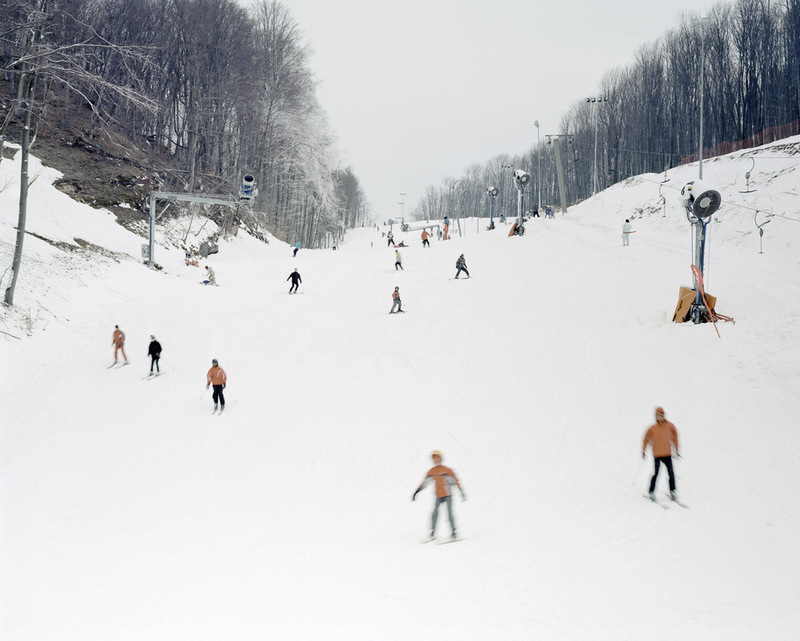 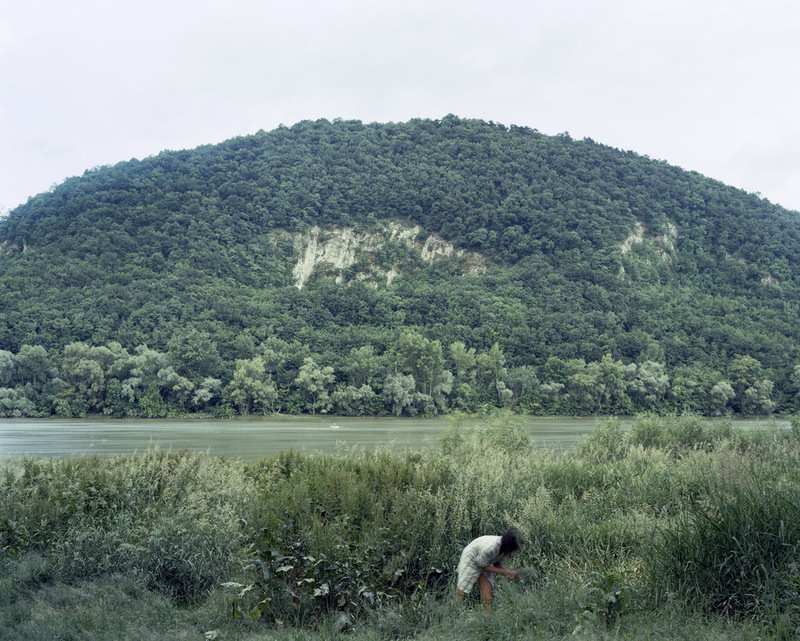 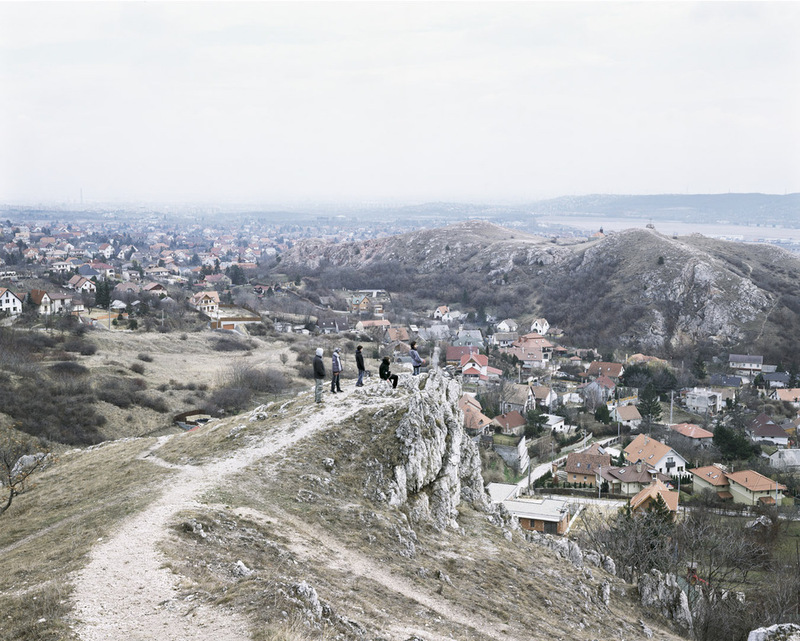 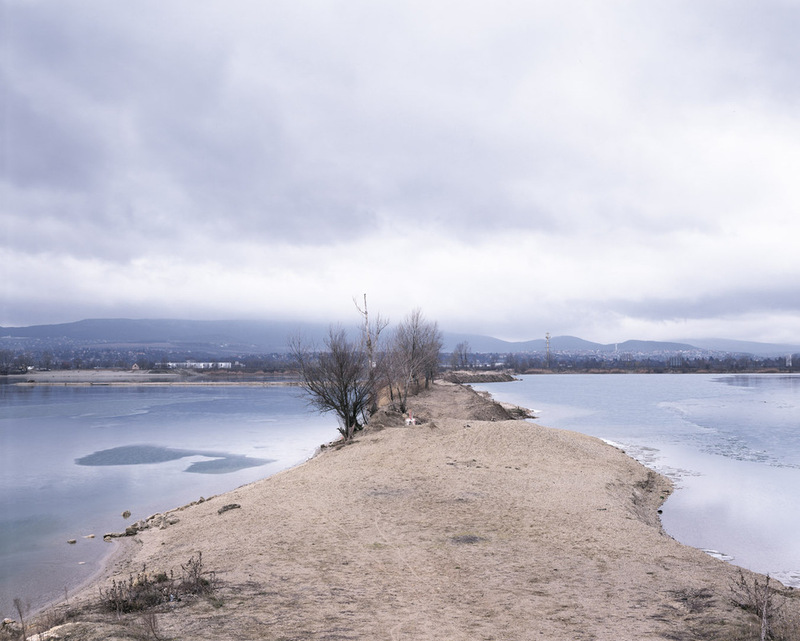 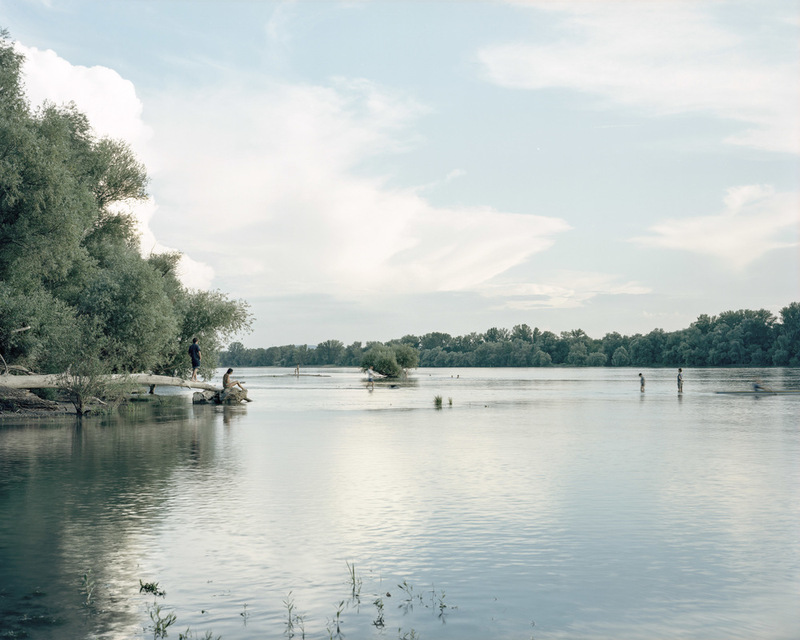 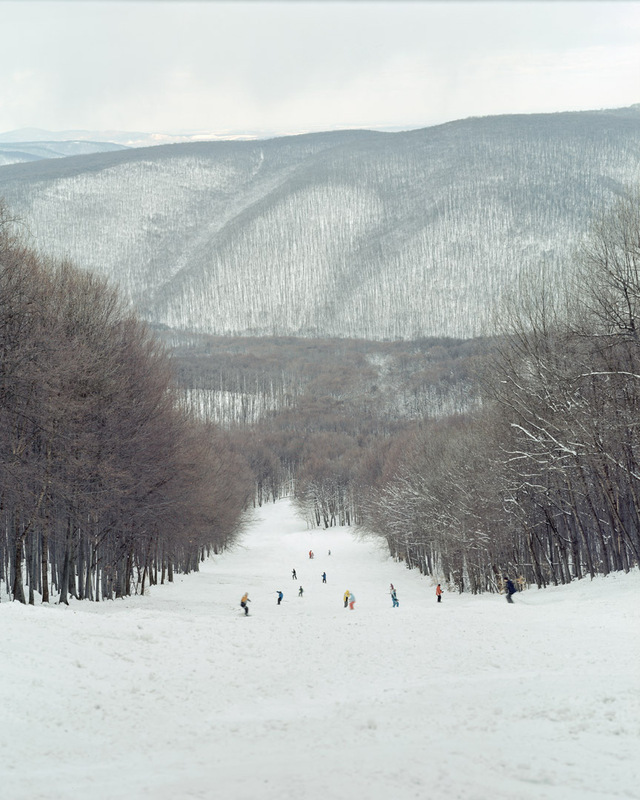 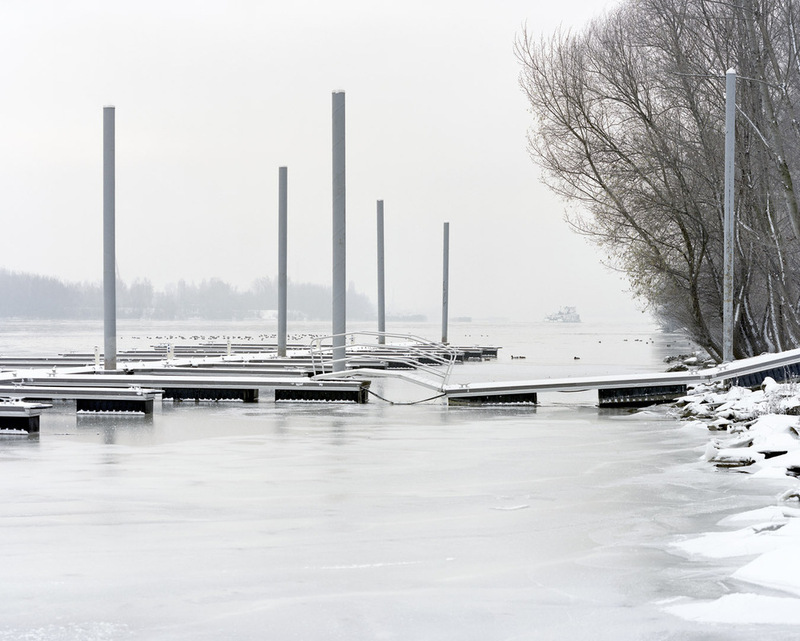 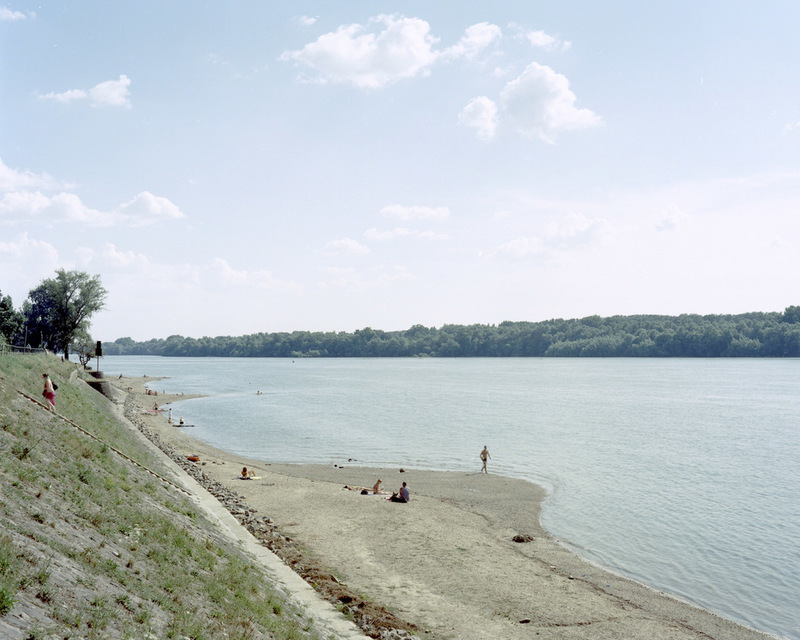 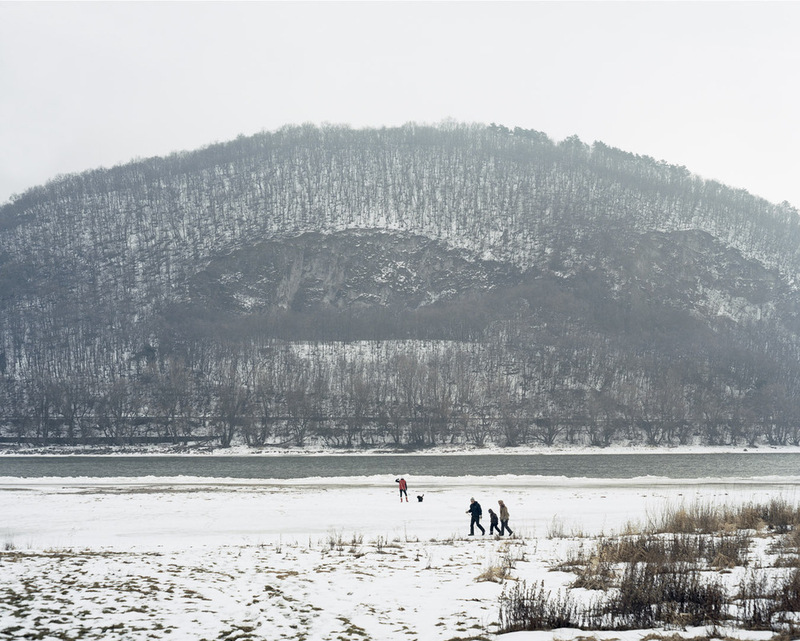 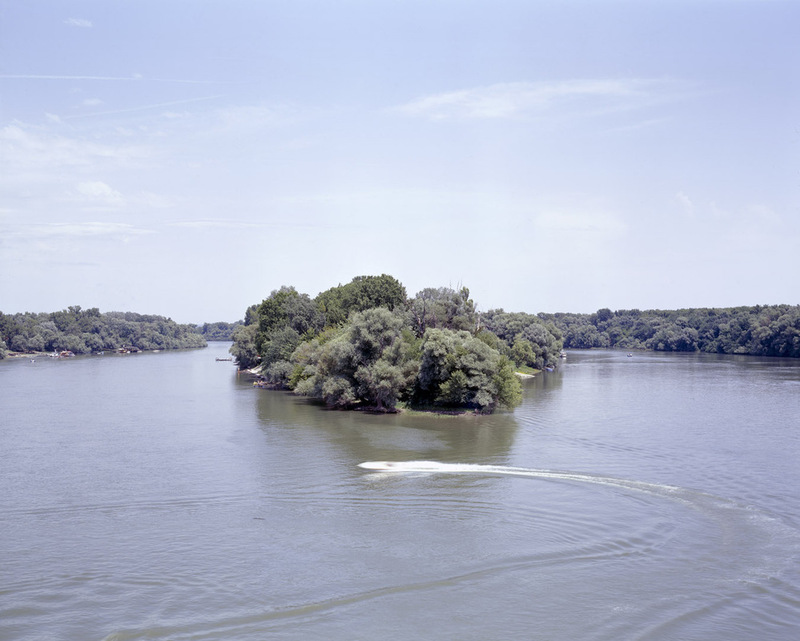 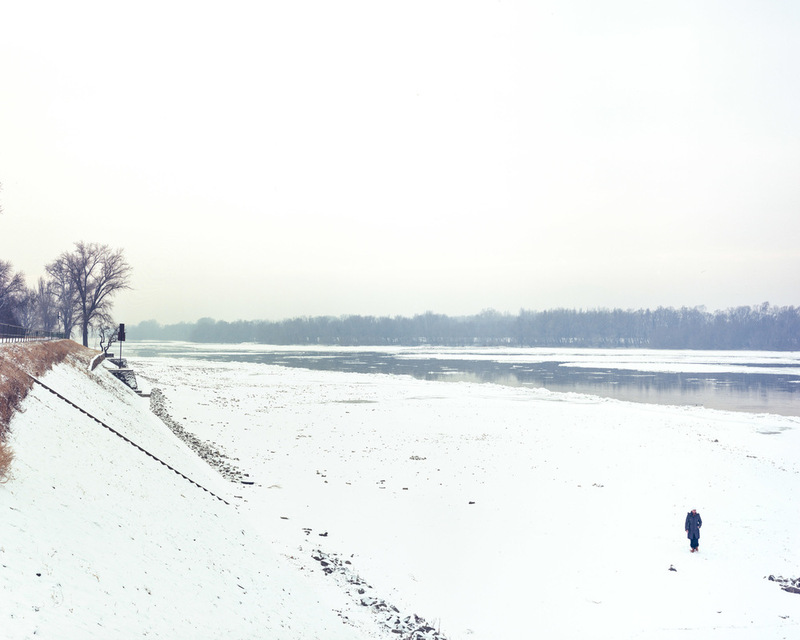 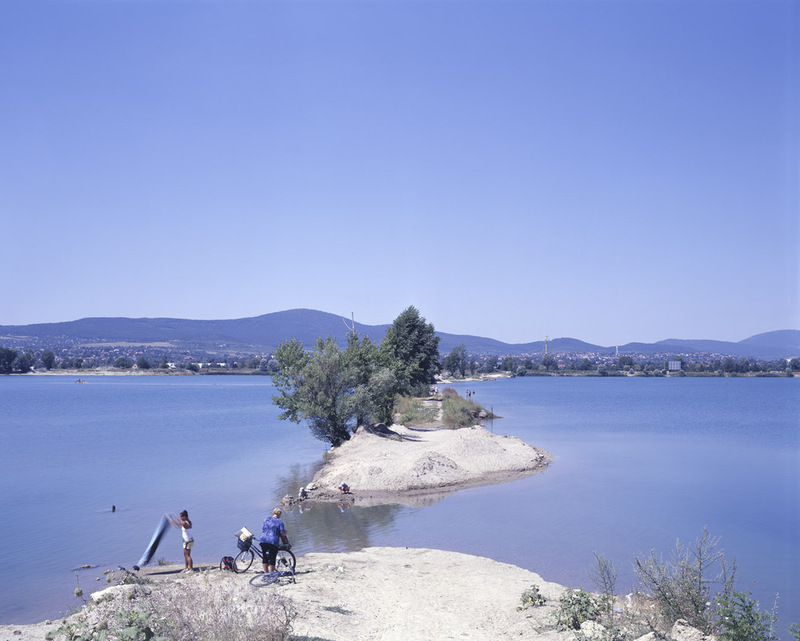 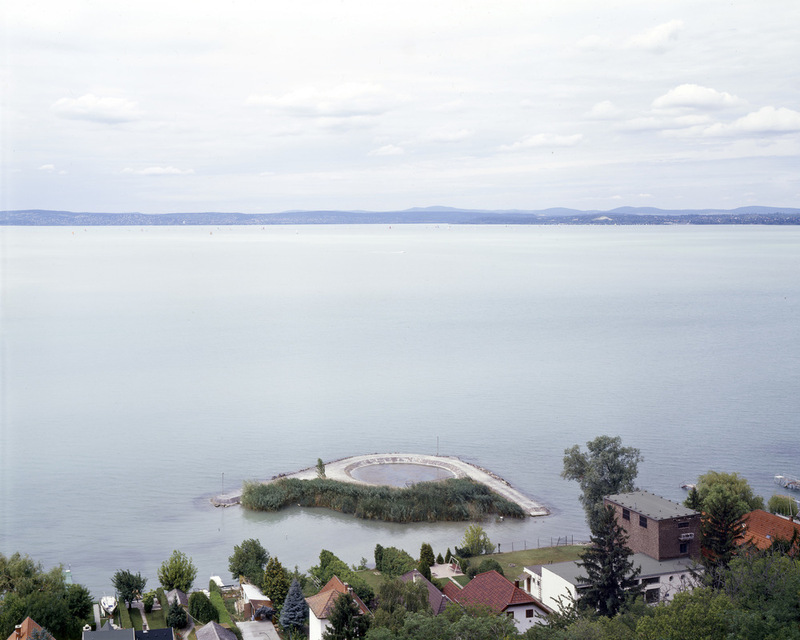 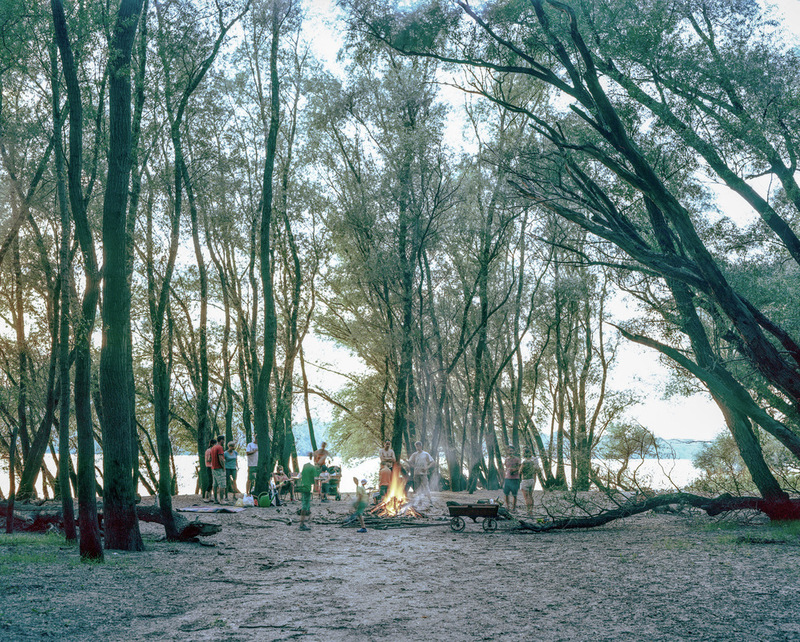 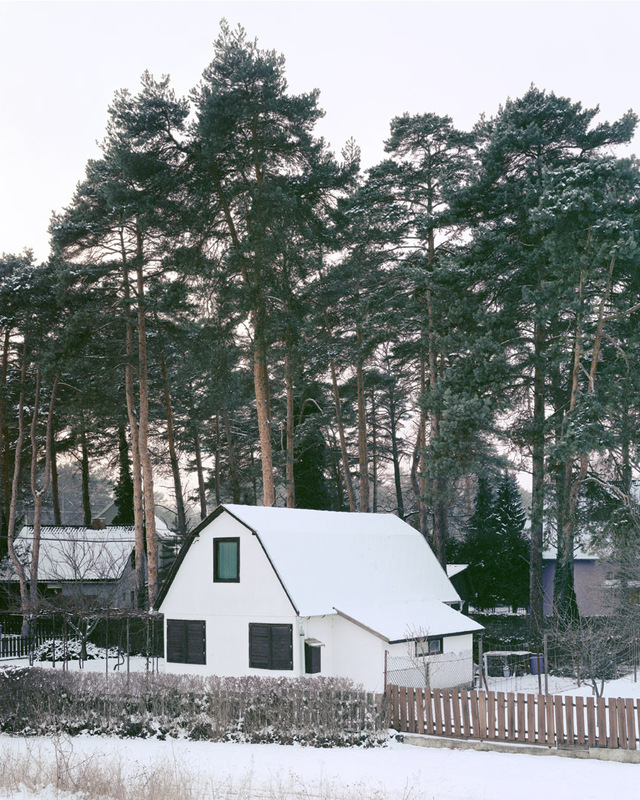 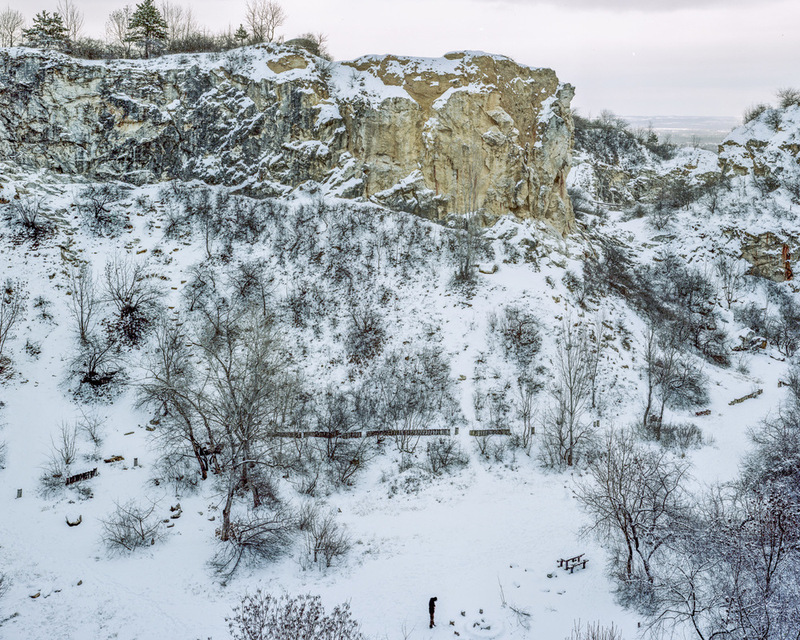 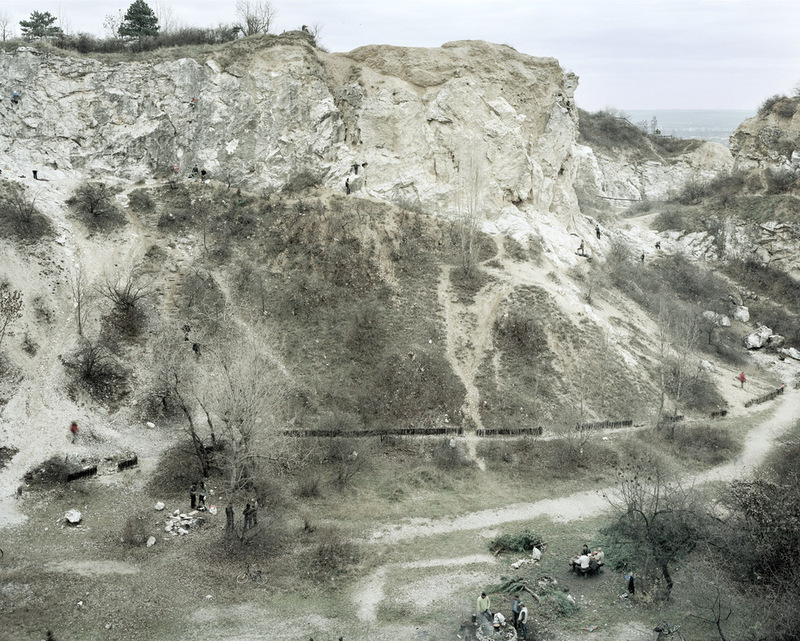 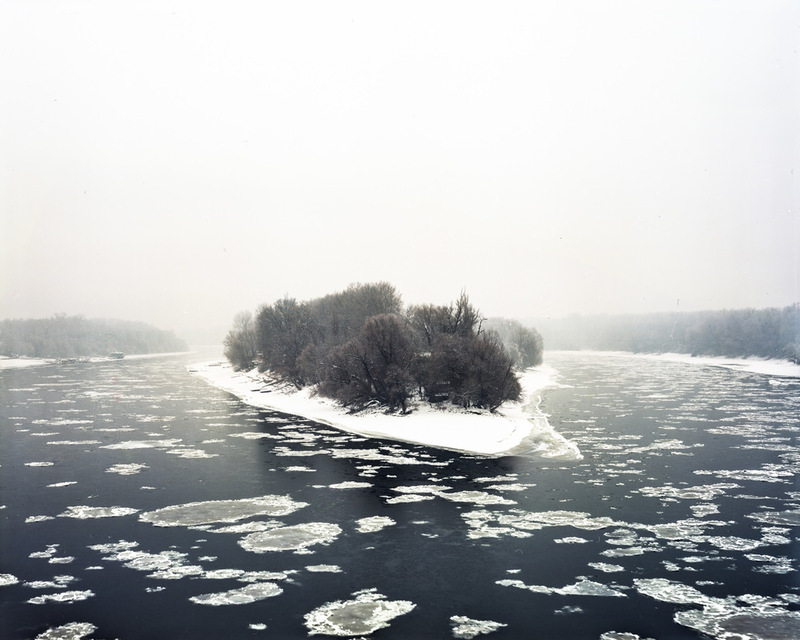 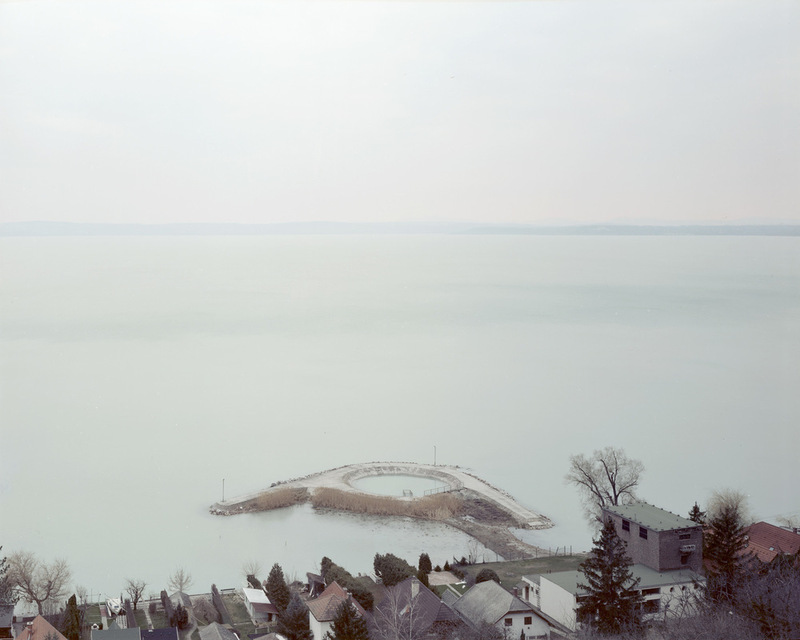 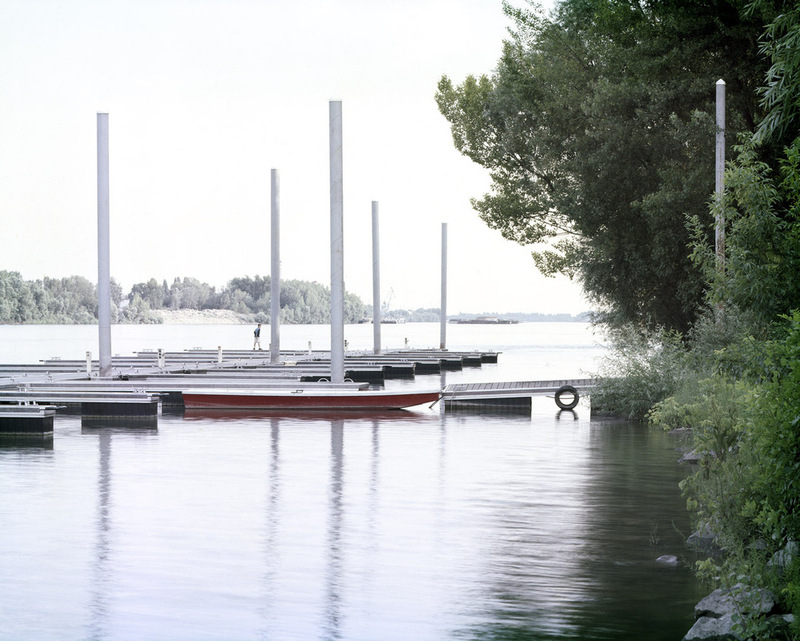 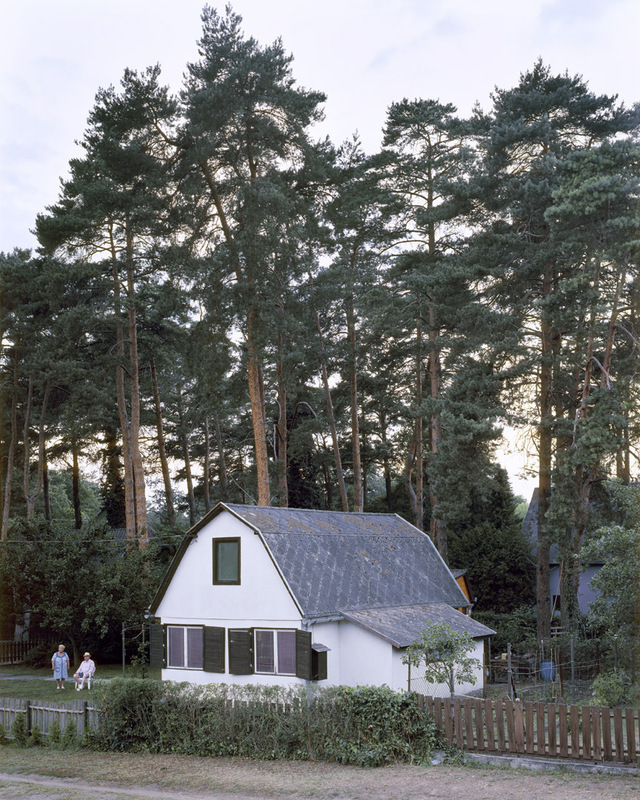 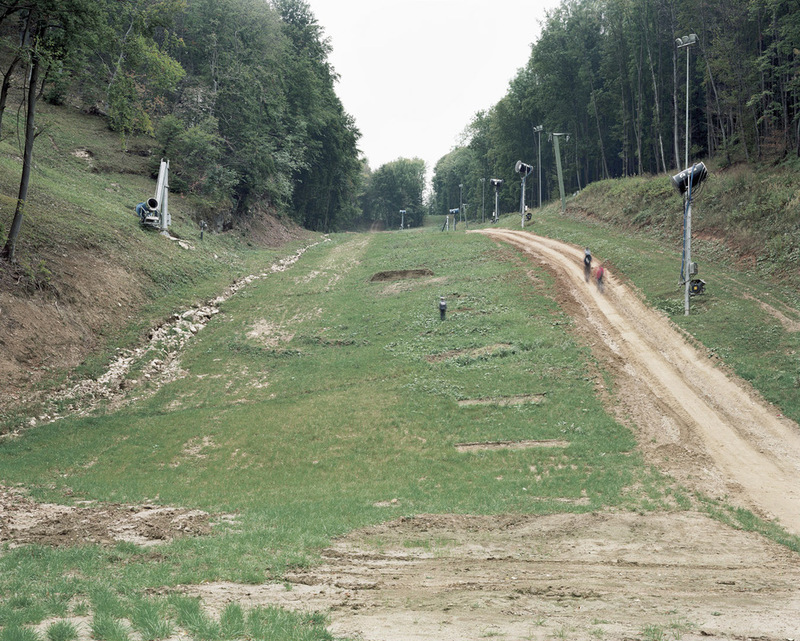 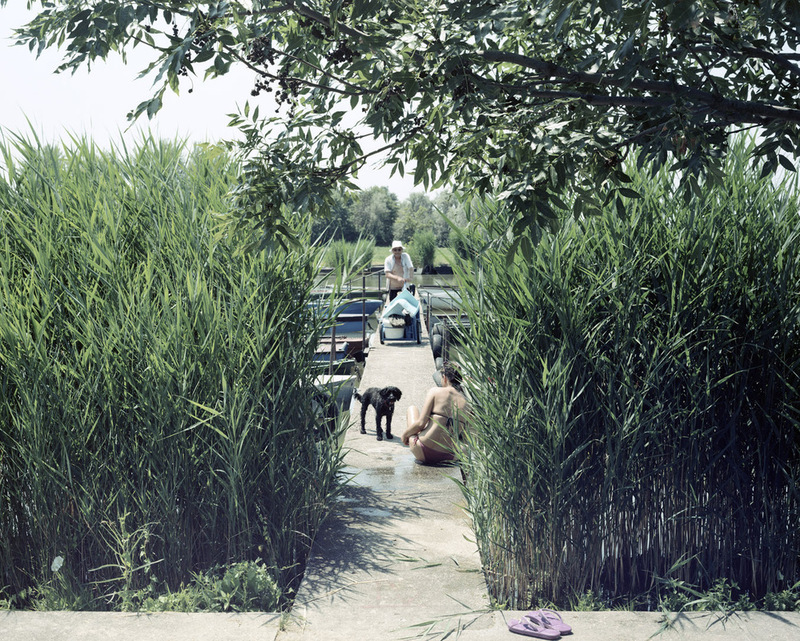 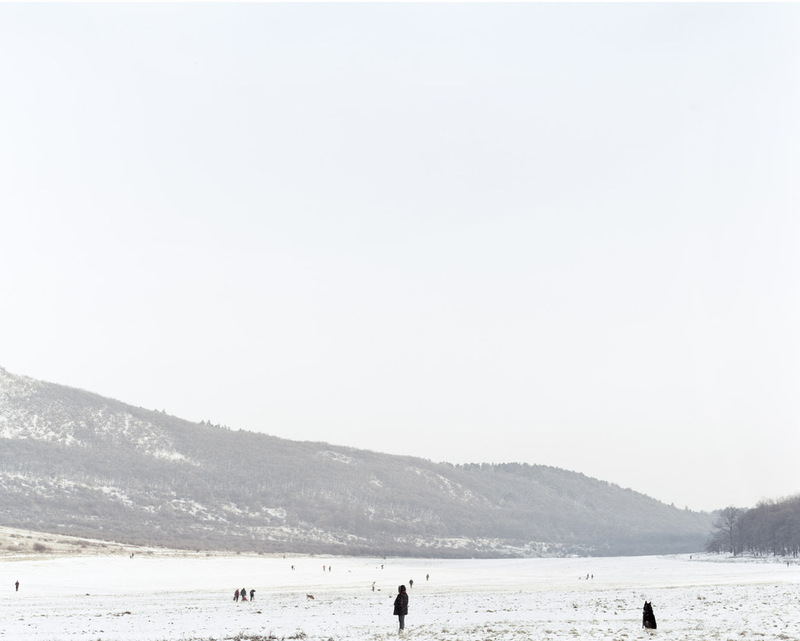 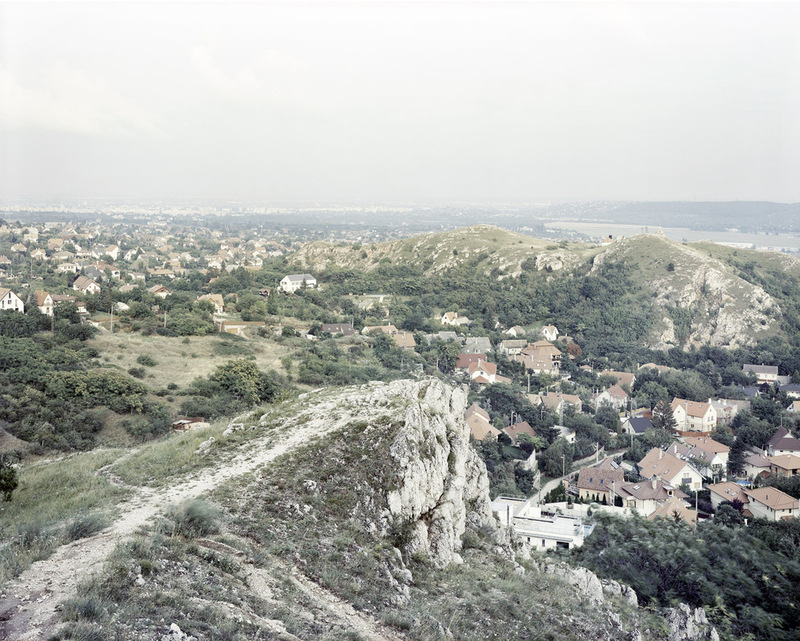 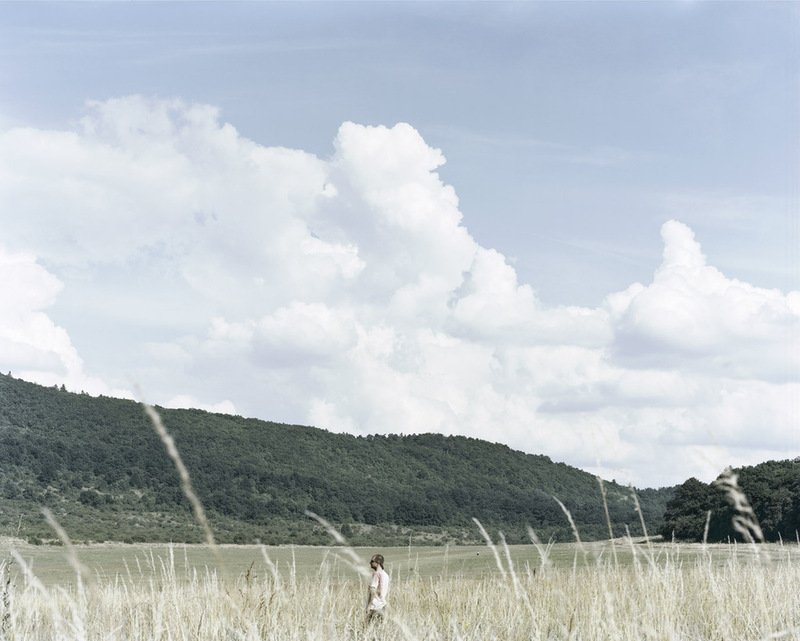 In this series I present through pairs of large-format photographs holiday summer and winter destinations in Hungary which are visited purely in order to switch off and only for a third of the year, most of them losing their function and becoming deserted for much of the year. 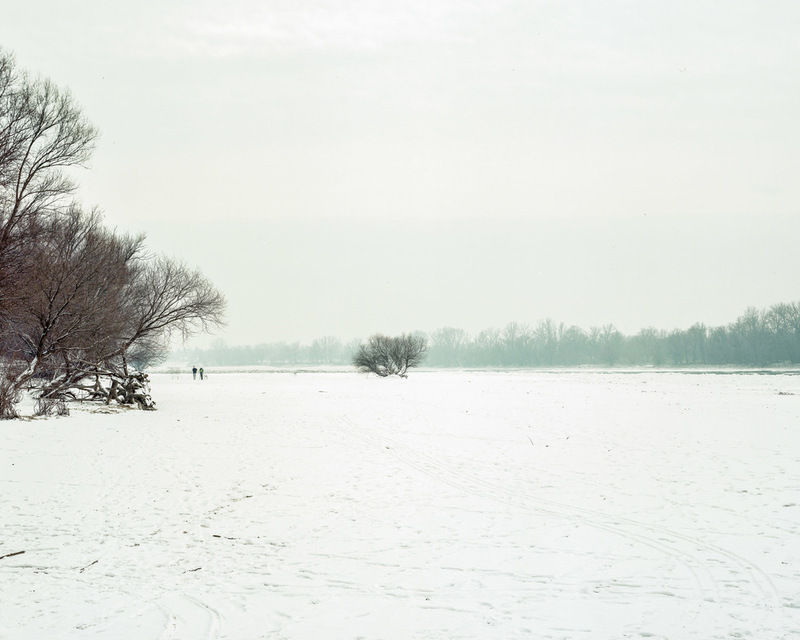 Man consciously forms his environment, while the seasons force order upon human beings. 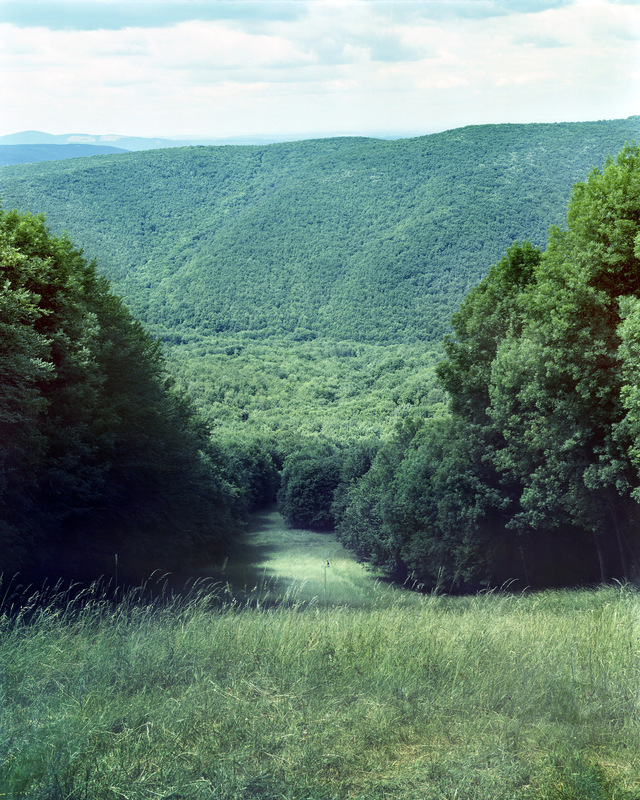 Just like nature, mankind cannot avoid continual metamorphosis; our physical environment appears unchanging only to the casual observer. 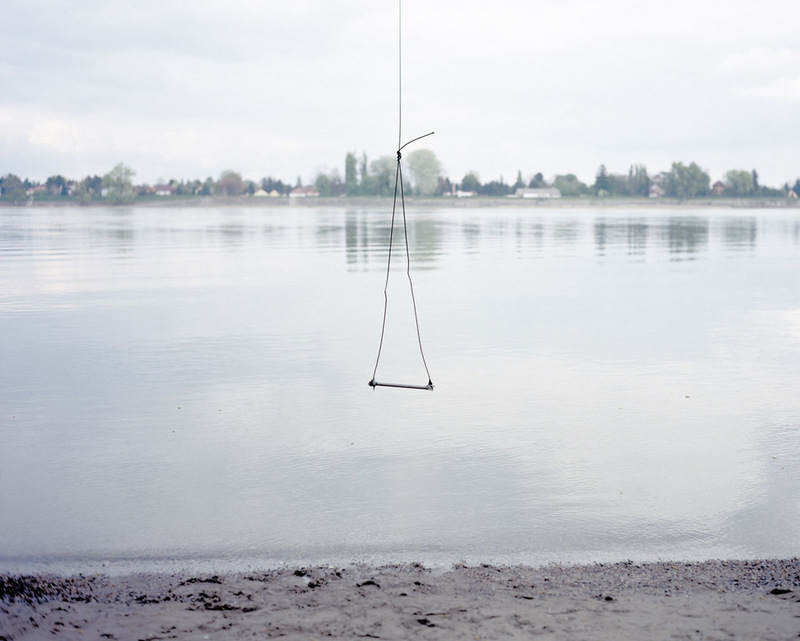 The same is never the same. 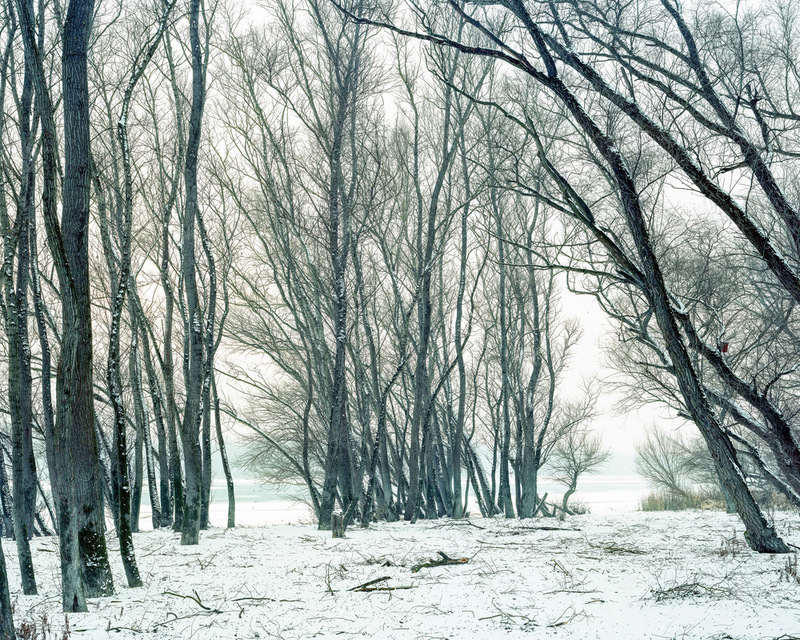 Seasons are repeated, years never. 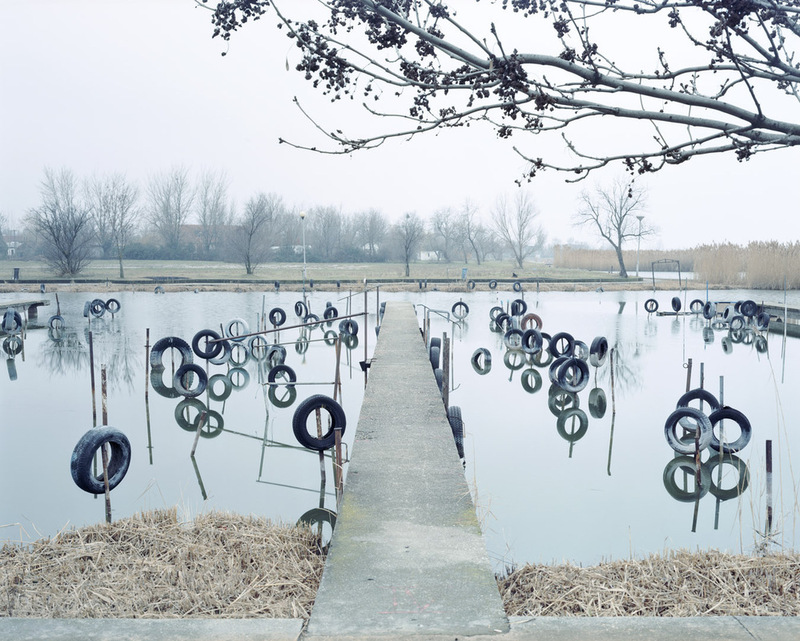 Time picks invisibly away at our environment; in truth, nothing is ever repeated – at most it resembles something that went before.